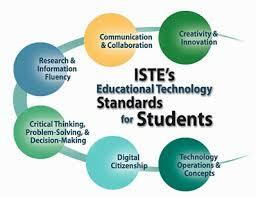 Click on the image below to access ISTE standards for students, educators and leaders. 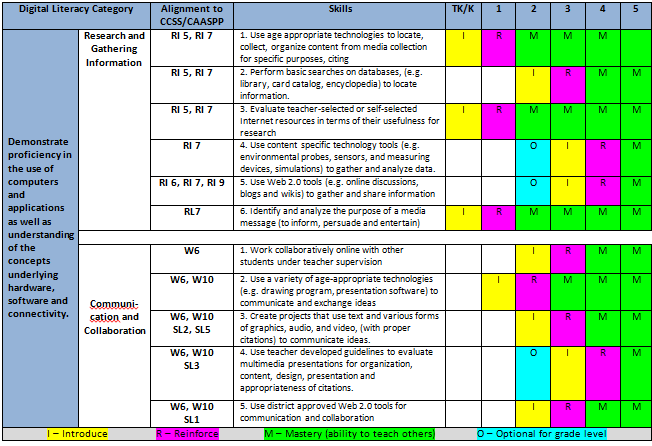 The CCSS standards image will also take you to the reading standards for 3rd grade, but you can select any grade level to view their reading standards. 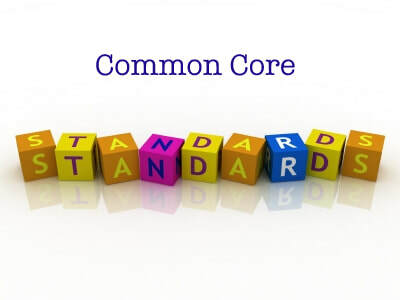 Common core standards drive every lesson that you teach ranging from reading comprehension, writing, math and more. Often students use digital resources to gather information collaboratively to produce an end product. Here are some CCSS that you often use when creating a lesson that involved research or collaboration.